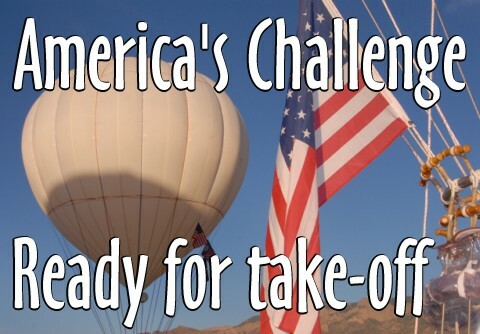 Pilots in the America's Challenge Gas Balloon Race are converging on Balloon Fiesta Park, moving sandbags and readying their equipment for a 18:30 Hrs (LT) launch. 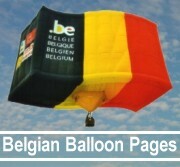 The competitors should begin inflating their balloons at 14:00 Hrs. Pilots go through extensive checklists, readying their balloons for flight, installing equipment, and putting aboard all of the provisions they'll require for two to three days in the air. The balloons will be fly very slow to north and it will be a very tactical race this year.